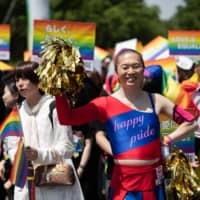 Defense Minister Itsunori Onodera is considering visiting the Netherlands and Italy in early September, a senior Defense Ministry official said Saturday. 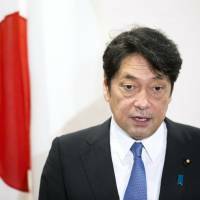 Onodera hopes to hold talks with his counterparts in the two countries to seek their support for efforts to realize North Korea’s abandonment of nuclear weapons and missiles, according to the official. He is also expected to discuss how Japan should cooperate with NATO in the field of national security. The Netherlands and Italy are both members of NATO. 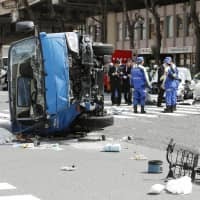 In the Netherlands, Onodera is considering visiting the headquarters of the Organization for the Prohibition of Chemical Weapons in The Hague. The OPCW conducts verification activities based on the Chemical Weapons Convention. The Defense Ministry has dispatched Self-Defense Forces personnel to the organization in the past to join its inspections. 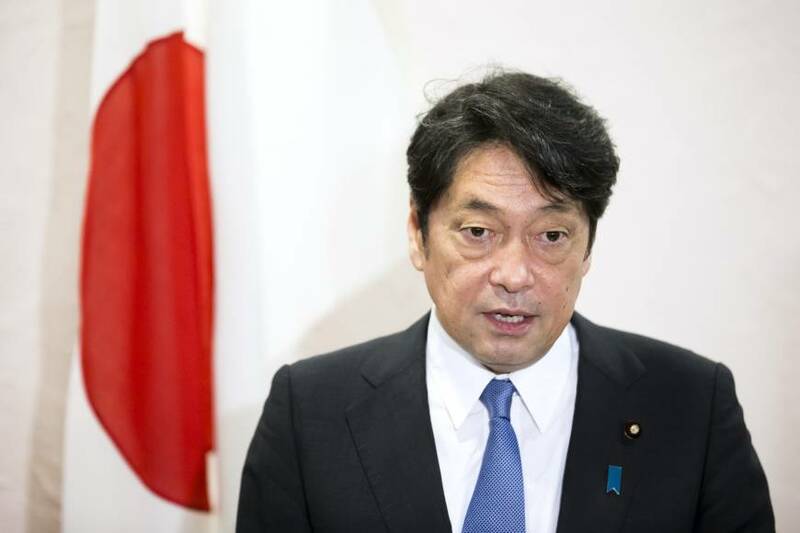 Onodera has shown his ministry’s readiness to resume the dispatch of SDF troops to the OPCW, which has been suspended since 2016, in case North Korea takes concrete measures toward its denuclearization. In May 2017, Japan and Italy signed a pact that would enable them to jointly develop defense equipment. Onodera hopes to discuss the matter with Italian Defense Minister Elisabetta Trenta.